This half day conference considered several perspectives on how infrastructure can be considered and managed from a catchment perspective. 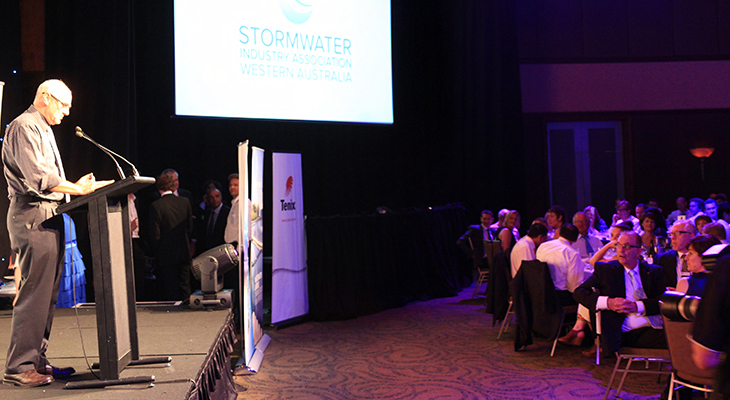 Stormwater WA, together with NWW, presented industry, landscape, local government, state government and research perspectives that highlight their roles and activities in managing assets in a way which delivers improved catchment outcomes. The conference included a presentation on the works being done at Bayswater, including the Eric Singleton Bird Sanctuary. 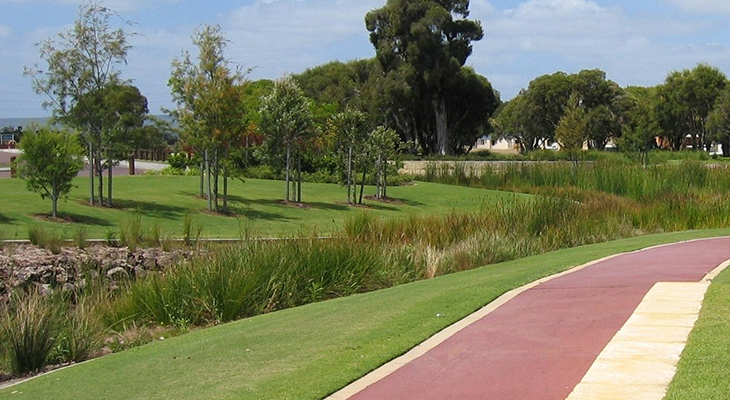 The aims/objectives of the day were to demonstrate that constructed stormwater management infrastructure can be integrated into the catchment as part of the ‘public domain’ of road reserves and parklands. This is particularly relevant with the advent of ‘at source’ management for small rainfall events to achieve the objectives of creating the Water Sensitive Cities vision. This can be better achieved by stimulating local community input to establish a local community vision and priorities for their waterways and catchments. It is the community that has the on-the ground knowledge that can really take the vision forward, but with support from professionals employed within Government entities and the consulting industry. Re-connecting with our urban waterways? 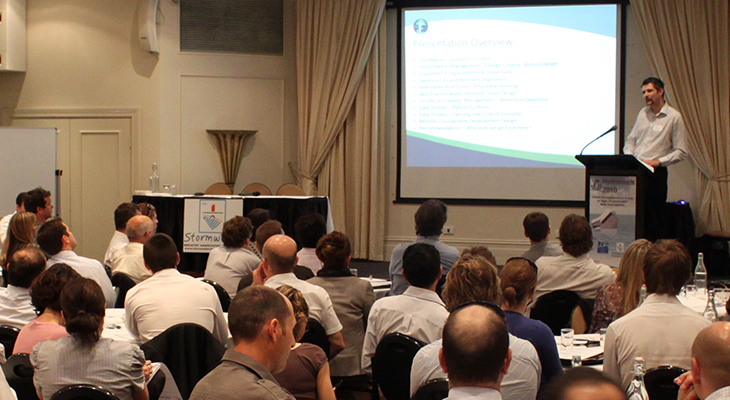 Regional Estuaries Initiative: Restoring the environmental balance of estuaries through action in catchments. 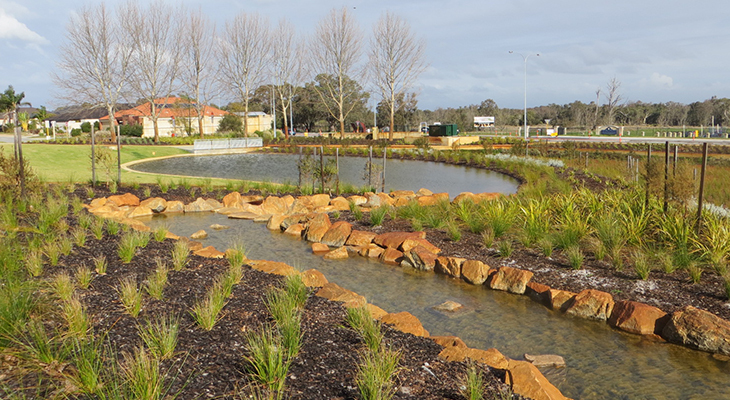 Protecting our catchments using water sensitive urban design: learnings from high groundwater case studies. 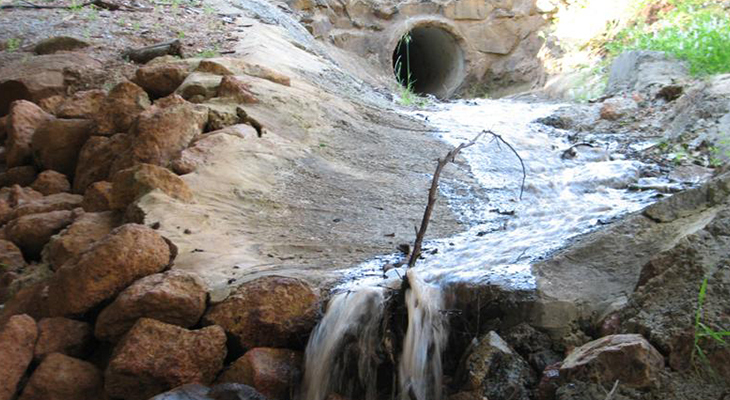 Understanding asset management through the use of a trimetric model: Using stormwater infrastructure assets and Facility Management (FM) assets as a case study.